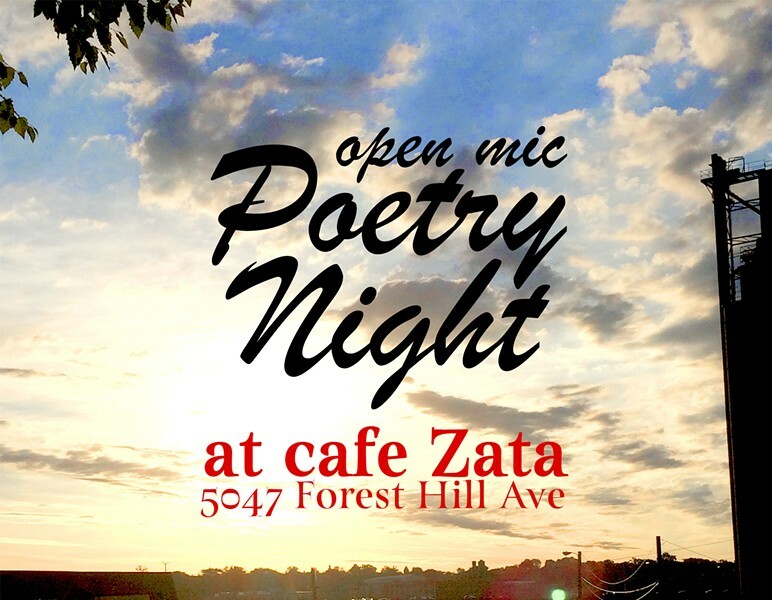 Poetry Night at Cafe Zata | Cafe Zata | Words, Nightlife | Style Weekly - Richmond, VA local news, arts, and events. New voices always welcome. No theme or language restrictions.